What fun you can have with farm animals! And what better way than to SING and MOVE while learning about them. I truly believe that children learn best through integrated experiences. I put together the song with vocabulary words and pictures, writing practice and puppets for students to make. 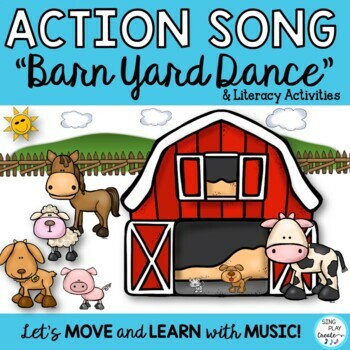 “COME ON DOWN TO THE BARN YARD DANCE” is an original song that will get your students hopping, galloping, tip toeing (which animal does that?) and more. I had so much fun making the slides and I’ve begun putting my song files in MOVIE format! Why? It’s so much easier to play the movie file on a white board or smart board or just on the computer monitor. And, you can rewind or pause whenever you want to and don’t have to sync the power point. Great for practicing. There are so many songs and games to play. That’s why I put some printable posters in this product so you can use them with any songs. This song would be a great addition to a KINDERGARTEN program along with some familiar tunes. Preschoolers and Kindergartners love to sing and act like animals-and I say that in a respectful way. 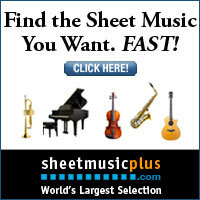 This product comes along with an accompaniment track for performances.